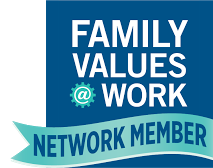 Pennsylvania Coalition for Healthy Families and Workplaces (Paid Family Leave Paid Sick Days): Time to Celebrate - Earned Sick Days in Philadelphia Start May 13! 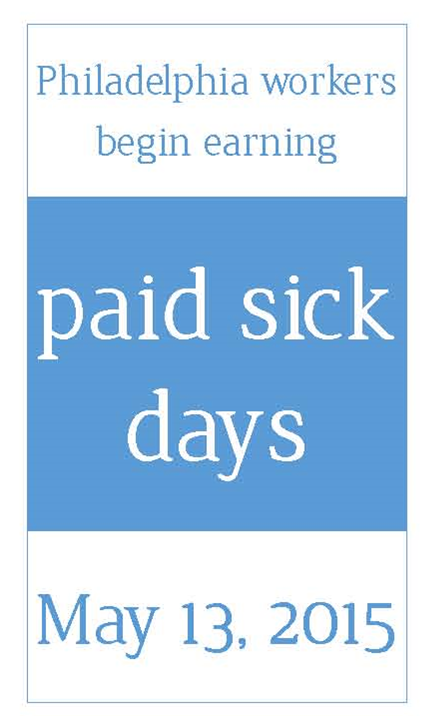 Time to Celebrate - Earned Sick Days in Philadelphia Start May 13! The day has finally arrived! 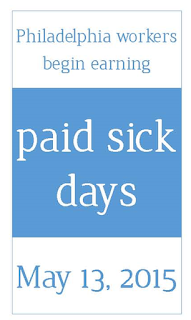 Philadelphia's earned sick days law goes into effect today. Thanks to the hard work of thousands of dedicated staff, volunteers and advocates, Philadelphians will have a new right: the right to earn sick time without the danger of losing a paycheck or a job. If you work more than 40 hours per year in the city of Philadelphia, you qualify to earn paid or unpaid sick time to care for yourself or a family member. The law also makes sure that your boss can’t retaliate against you if you use your right to take a sick day. 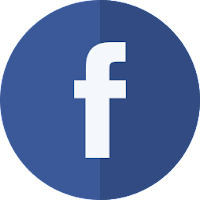 To find out more visit here. Guaranteeing the right to earn paid sick days is a huge step toward building a city that provides job security for all families and an economy that values hard work. other cities around the country passed similar legislation, they saw increased job growth. No doubt Philadelphia's economy and our businesses will reap the same benefits. We’re celebrating today for all the Philadelphians who can breathe a little easier knowing that getting sick no longer means risking a paycheck, or worse – a job. If you want to join the celebration, take a minute to send a tweet, post on Facebook, or share the information with your friends. At the same time we celebrate this major victory in Philadelphia, our city – and our entire country – mourns the people who were killed in the horrific Amtrak accident last night and sends our thoughts to the many men and women who were injured. This tragedy gives a moment to reflect on the importance of family and making sure we’re there for the people we love.